Toothaches can be a serious dilemma and need to be treated soon if the pain the throbbing. This can mean you have an infection, deep cavity, or abscessed tooth. Bleeding gums are usually one of the gum disease symptoms. This means you have bacteria in the gums and need to develop some kind of stricter dental habits. Seek dental care immediately, as periodontal disease can be treated easier the sooner it is diagnosed and cared for. Periodontitis should be treated by a Periodontist, but the referral should be made by your primary dentist. Constant pain that does not subside until cold compress is issued. Pain when eating hot or cold foods and does not subside immediately. Tooth is knocked free or becomes loose. Preserve in milk, do not wipe clean and visit a dentist immediately! Sensitivity to sweets, usually the result of a cavity. Broken tooth if no nerve is exposed or not sensitive. Wisdom teeth removal is another preventive procedure that will keep you out of the dental emergency room. This procedure addresses the issue of growing wisdom teeth before that grow to cause trouble for the rest of the mouth. What happens is that wisdom teeth are like a wrecking ball that grow into the teeth with little regard for what else is already going on in there. These teeth are not as integral as the rest of the teeth, and can be removed before growth even occurs. This avoids future issues that include cavities, orthodontics, and gum disease. Wisdom tooth extraction cost with fully developed teeth is much more than when they are developing. Developing habits that will prevent these types of symptoms is imperative to your overall dental health and long lasting presence of your teeth. 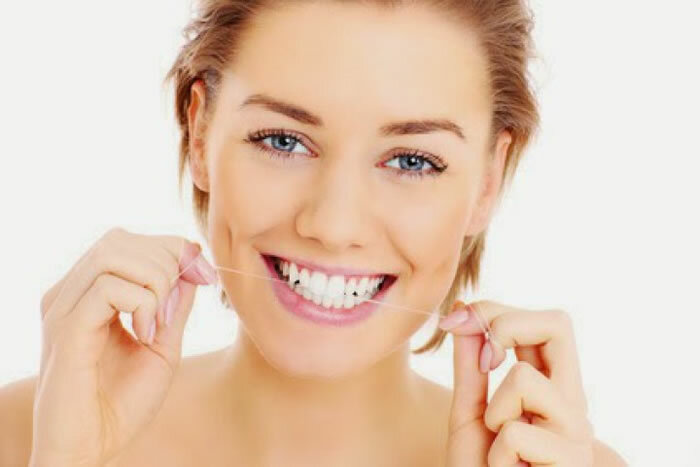 If you have weak dental hygiene and oral habits, when you become a patient of ours we will teach you the ways to care for your oral health and avoid the symptoms mentioned on this page. Schedule your first visit with our Coral Springs dentist today!